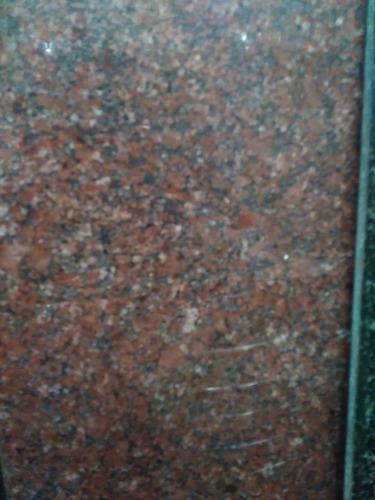 Our company is highly esteemed in offering Red Granite Tiles to the clients. Established in the year 2005, Thirumalai Ceramics is one of the leading corporations in the market. We are working as a sole proprietorship based firm. The head office of our company is situated at Chennai, Tamil Nadu. Our company holds immense experience in this domain and is involved in wholesaling and trading a wide assortment of Floor Tiles, Wall Tiles, Granite Tiles, Marble Slab, Kitchen Tiles, Kota Tiles and many more. These products are available at reasonable prices in the market.